Ivana Trajanovska is a Data Science master student at Beuth University of Applied Sciences. 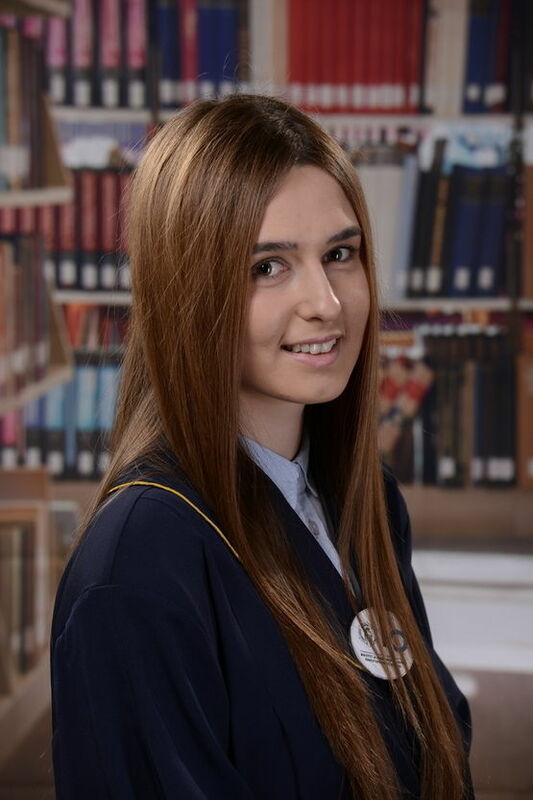 She finished her Bachelor's in Computer Science at Faculty of Computer Science and Engineering - St. Cyril and Methodious. After working in a data science team and as a software developer for two years in Skopje, she moved to Berlin to pursue her interest in Data Science.